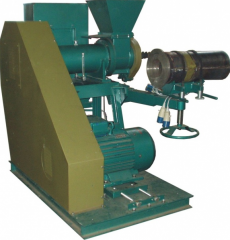 Unbelievable price on Equipment for the production of fuel pellets in Wola Zdakowska (Poland) company Eko-Masa, Sp. z o.o.. Wide choice of quality products at affordable prices.